I work with CEOs, Directors, teams and individuals at every level to match your particular needs and style through effective technical sales consulting. I can help you develop a winning sales plan and work with you on sales strategies through technical sales consulting. 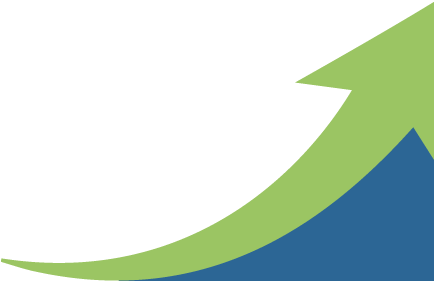 Together we’ll increase your sales, achieve business goals and set your business above your competitors. 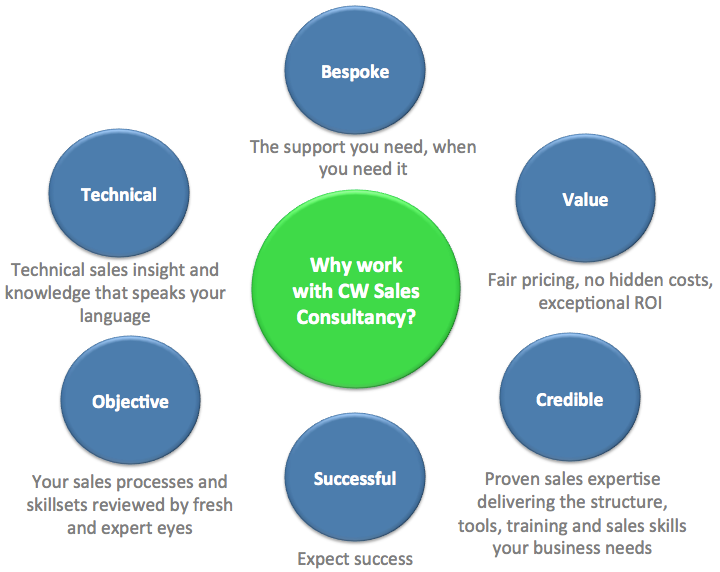 And although the exact programme is always bespoke, a free sales review is the ideal start point. Contact me now for more information. Every company is different from the next, and your technical sales profile, challenges and needs are unique, so your free, bespoke sales review is an important first step. As well as providing essential data, it allows me to learn quickly and effectively about you, your business and your goals. Time to improve sales performance?